© Christine Gulvas. All rights reserved. 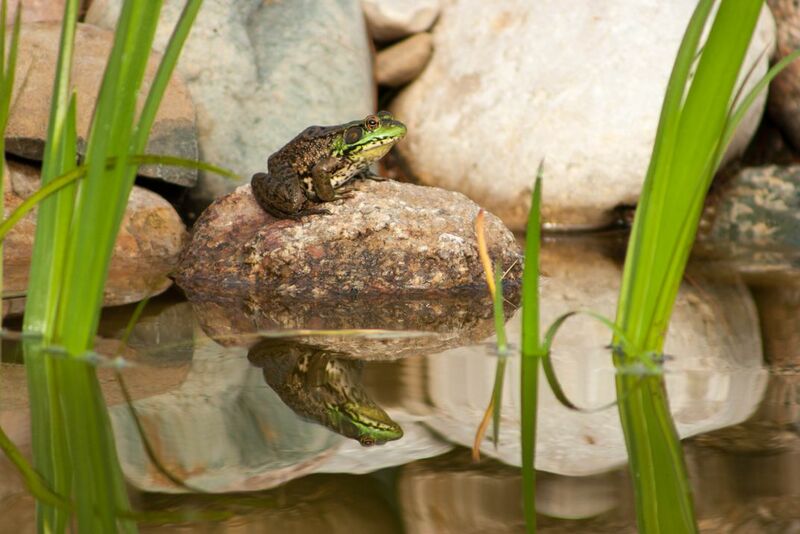 The frog on the edge of the pond was perfectly reflected in the water. It sat perfectly still as if posing for the photo. Date Uploaded: Sept. 5, 2015, 11:35 p.m.